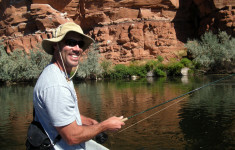 Learn how to cast a fly rod with Four Seasons Anglers FREE Casting Lessons. 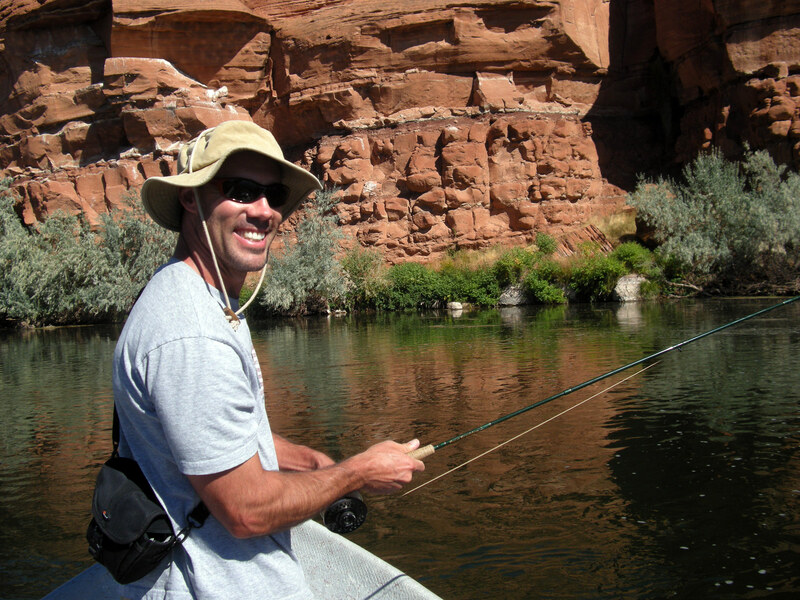 Our patient instructors will work with you on the basics of fly casting and have you ready for the water in no time. If you wish to have more in depth instruction, such hatch identification, knots, and fish fish fighting skills, look at our Instructional Trips. For more information on FREE casting lessons or our Instructional Trips give us a call at 307-721-4047 or send us an email. There is no better way to spend a cold winter day, and we’ve had plenty of them, than dreaming about catching trout on a dry fly while tying a dozen Adams. 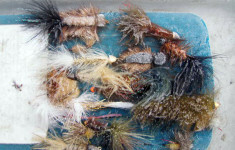 This February come learn how to tie your favorite flies including a prince nymph, woolly bugger, and elk hair caddis, with Four Seasosns Anglers. 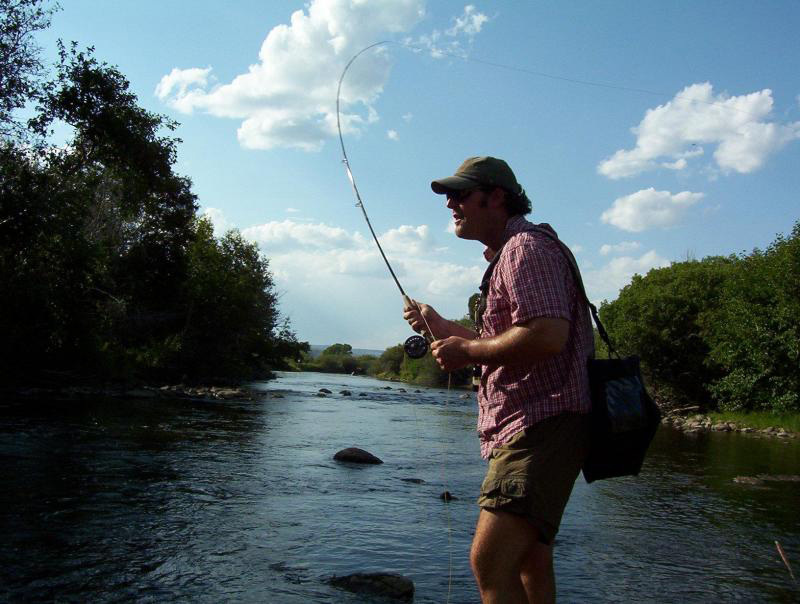 Our Fly Tying Classes are designed to show you how to tie flies that work in Wyoming and the Rocky Mountain region, as well as, introduce you to fly tying methods that you can use on countless other fly patterns. 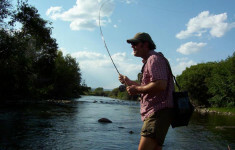 For more information on our Fly Tying Classes give us a call at 307-721-4047 or send us an email. Our private Fly Tying Lessons give you one on one attention with a professional in shop fly tier and more instruction on advanced methods not offered in our free group lessons. 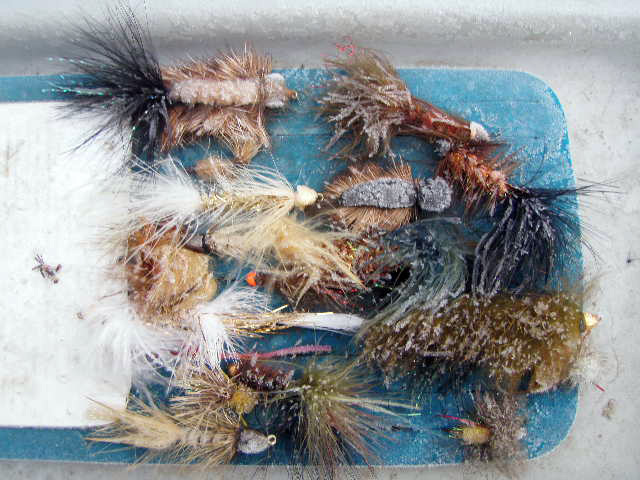 We can teach you the methods to tie the flies that you want to learn and possibly a few you’ve never heard of. This is a great way to hone your skills and get rid of any bad habits you may already have. For more information and hourly prices please give us a call at 307- 721- 4047 or send us an email.